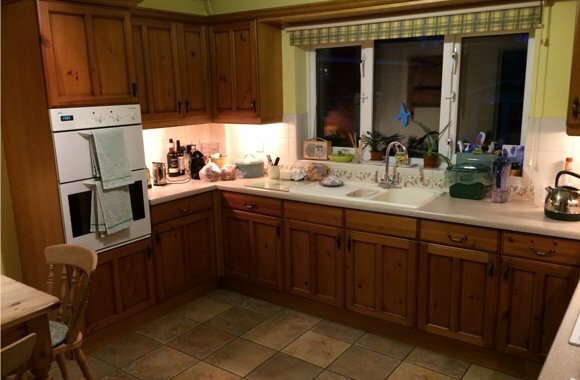 Replacement kitchen doors and drawer fronts can completely transform your old kitchen into a stunning new up - to - date contemporary or timeless classic. There is really no need to rip out your whole kitchen. 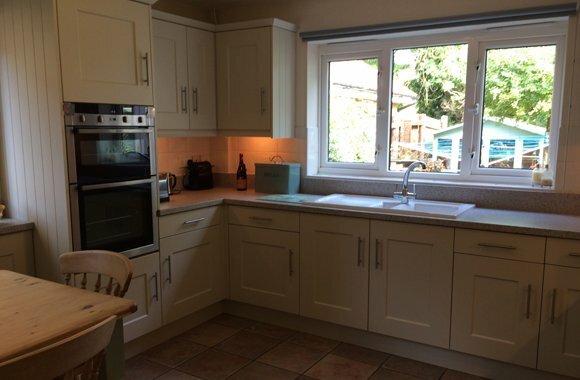 TRANSFORM can save you time, save you money and save you mess , by having new replacement doors, drawer fronts and even Worktops fitted in just a day or two! 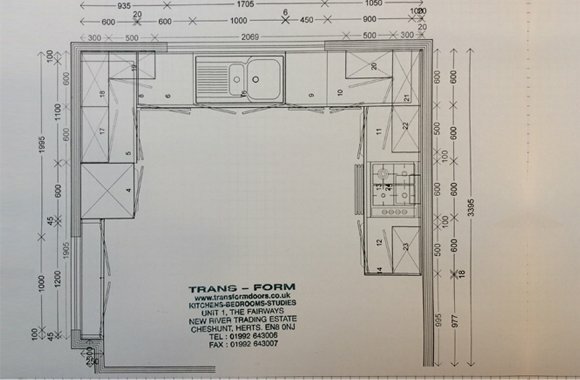 Why rip out your whole kitchen when you already have a good plan layout and the CARCASE UNITS ARE PERFECTLY OK! There really is no need to rip it all out and make your house into a building site for 3 or more weeks. 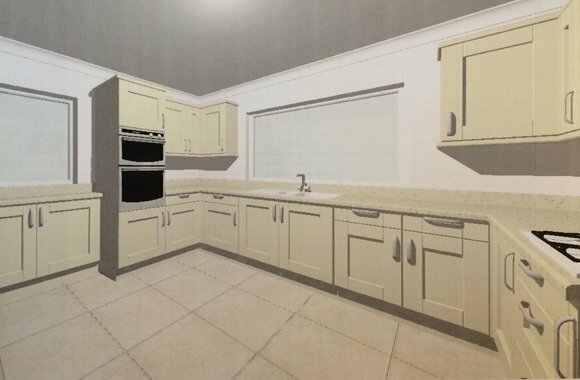 Let TRANSFORM give it a completely new make over, and it will look just as good as a complete new kitchen at half the price!